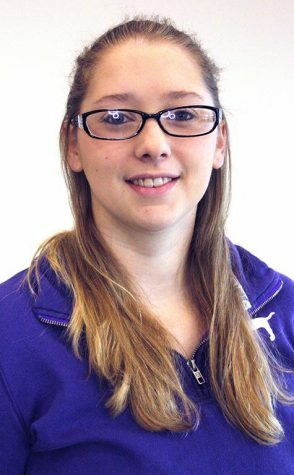 Makayla Scheck is a sports reporter for The Wichitan. She is a marketing freshman, focusing on sports marketing. She has been involved in sports her whole life and has always loved to write. She wanted to join the newspaper in her high school but her sports schedule conflicted. Coming to Midwestern State University she could not join sports due to an injury, so The Wichitan was how she could get involved.